After a few intensive training in China and Asia, we have brought the most popular local treatments back to Switzerland and Europe. Please come and discover our new methods which is improving the results of massage, physio therapy and acupuncture. you have trouble to follow asleep, you work by sitting the whole day. 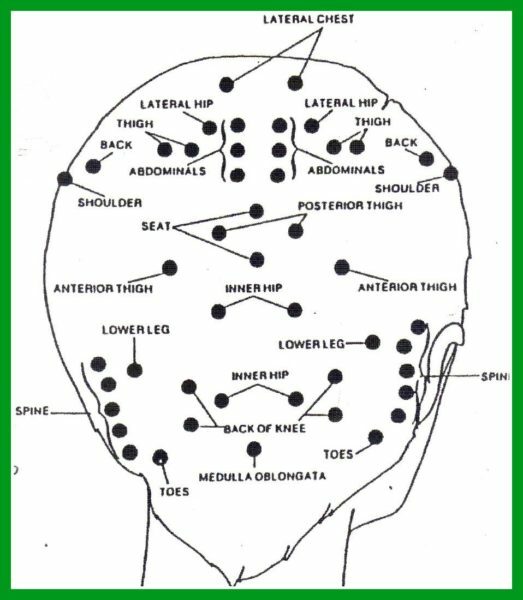 We begin with a diagnosis of your general health, you will lay on the massage table, we first work with our ultrasound comb on the 4 main meridians at the head, neck and shoulders, then we focus on the face or according to your needed targeted areas. We end with a relaxing massage of the face, head, neck and shoulders. Your back is very tight and you do not do a lot of exercises or stretching. You have a job that stress your back. You suffer frequently from sciatica, characterized by pain from the lower back and extending into the leg, and due to compression of the sciatic nerve. You have osteoarthritis. This pathology characterized by cartilage wear protecting the bones of the joints can in particular reach the intervertebral disc. You have a herniated disc, you are suffering from depression and you are looking for an alternative to complement your usual therapies. The nervous system is what we have most precious. 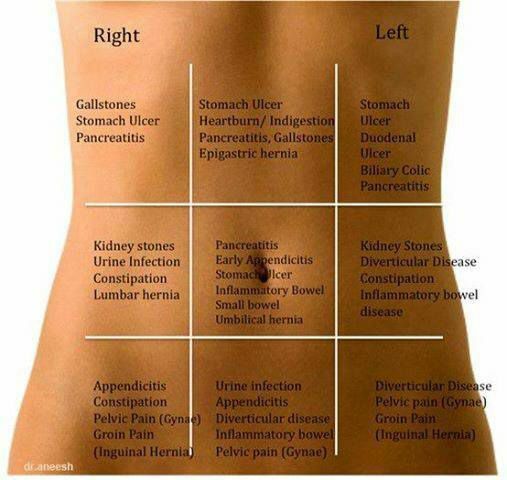 It controls the proper functioning of each organ of the body. It is extremely complex, it is also very fragile. 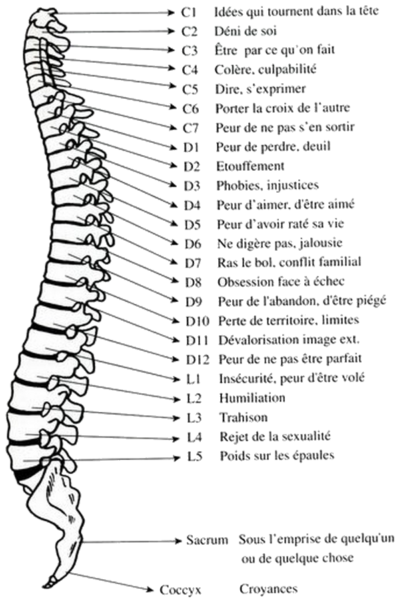 This is why it is protected by a bone armor: the brain is protected by the skull and the spinal cord by the 24 mobile vertebrae of the spine. But this mobility can be compromised and cause nerve interference that prevents communication between the brain and the rest of the body. In this case, the brain will assume less well its regulatory and control functions on all systems and organs of the body (such as neuromuscular, immune, cardiac systems). 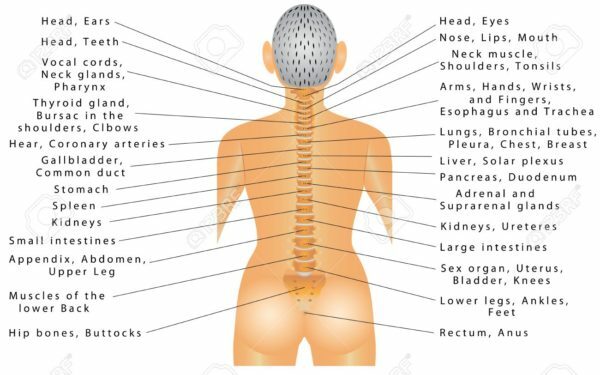 This treatment is often practiced by neurologists in China, it starts with a passive stretching of the spine, we apply our concentrated herbs on the meridians between the neck and the pelvis, the ultrasounds we use act on the muscles and tendons. We adapt the treatment to each body and need in order to unlock the muscular and energetic knots. You have an impression of emotional blockage in your stomach. Your periods are irregular. From time to time you have a stomach ache, you experience hormonal, menopausal or post-pregnancy changes. Sometimes you get constipated, your digestion is not working so well, you have toxins and heavy metals, you are overweight around your waist. This treatment consists of a Chi Nei Tsang belly massage and therefore internal organs, lymphatic drainage of the abdomen, and LUOMAI accu-stimulation. Chi Nei Tsang is a therapeutic massage that quickly disperses blockages that have accumulated in the abdomen and promotes the free flow of energy throughout the body. Among the many massage therapy or therapeutic that exist, lymphatic drainage remains a champion in all categories in the treatment of circulatory problems. Manual lymphatic drainage is a medical practice of massaging the limbs to help the lymph circulate properly. 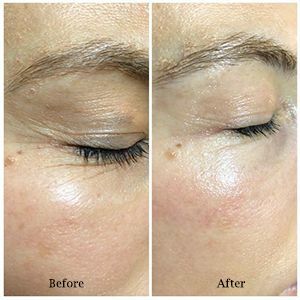 LUOMAI stimulations are a method of stimulating secondary vessels such as jingjin and micro needle jingbie. It’s about unblocking energy lines in an epistemological way and circulating energy. 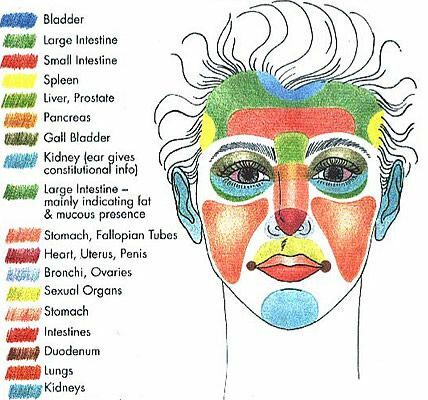 Since Luo meridians and their ramifications are more superficial than the main meridians, we often use Luo points for superficial meridian problems rather than for internal problems. 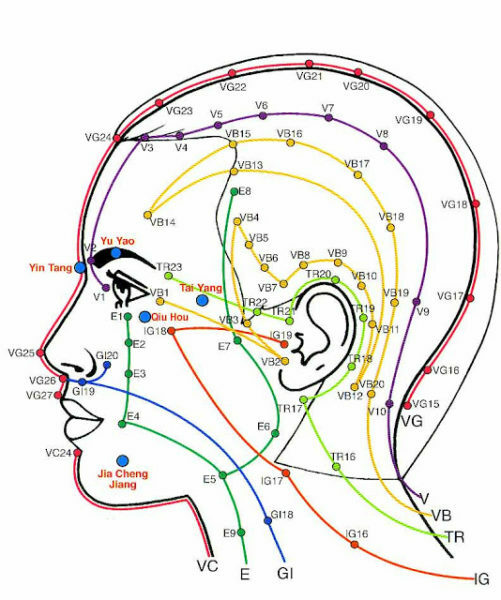 It begins with a stimulation of the meridian points in depth and a work on the internal organs one after the other, the session continues with a lymphatic drainage of the belly and ends with accu-stimulation LUOMAI EMPTY the bad energies or blockages. Lifting 6d combines several techniques such as face massage, Japanese kobido lifting massage, fface accu-stimulation with precious stones, scalp, neck and shoulders massages, Ultrasound is used to work on deep muscle tissues, and the radio-frequency for their firmness. 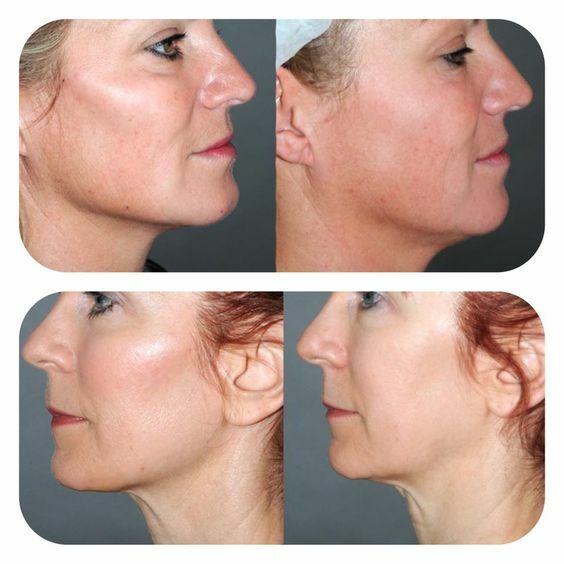 The difference between a simple facelift and our 6d facelift is that our skincare enhances collagen production, relaxes muscles, unlocks energy nodes, regulates internal organs and tighten the skin at the same time.